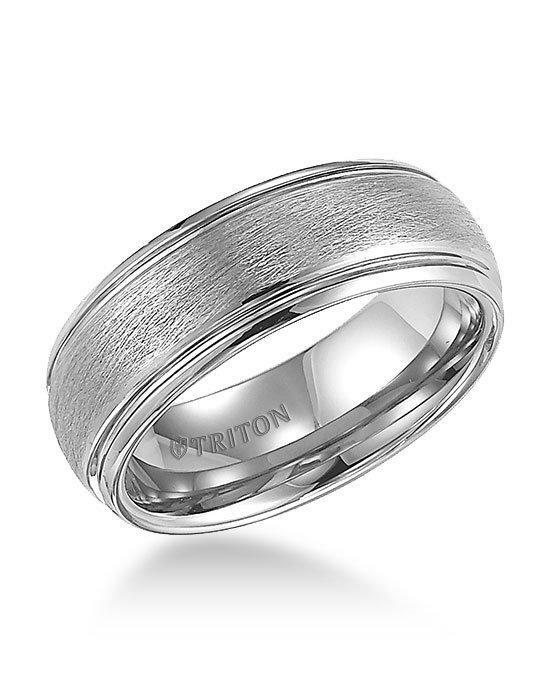 From TRITON, this 8mm white tungsten carbide comfort fit band features a wire brush finish. 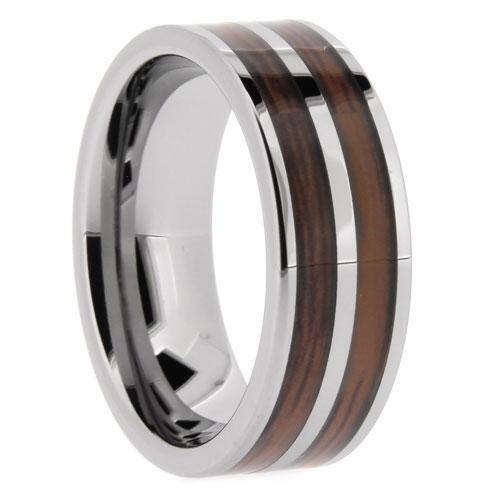 All TRITON tungsten carbide bands contain a patented TC.850 formula for a scratch resistant forever polished luster. All TRITON bands are warranted against any imperfections in manufacturing, design and workmanship. 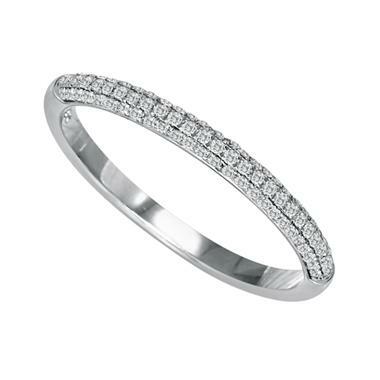 Any ring not meeting these standards will be repaired or replaced without charge. 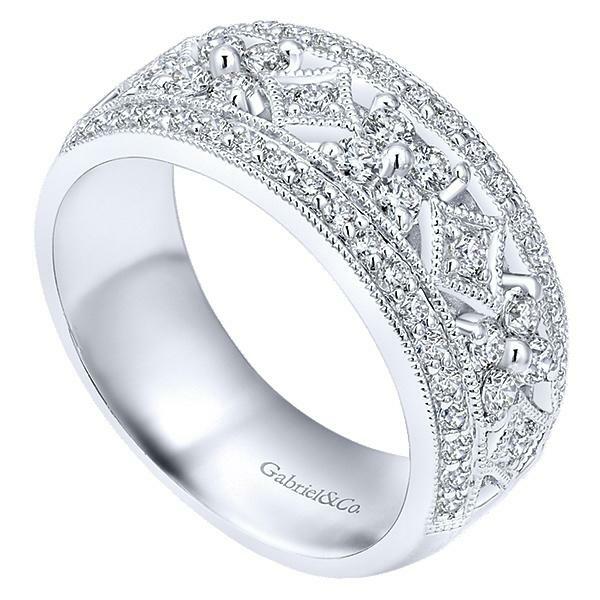 If your ring finger size ever changes, TRITON will re-size or replace your ring free of charge. The TRITON warranty gives you assurance in product quality and wearability for a lifetime.